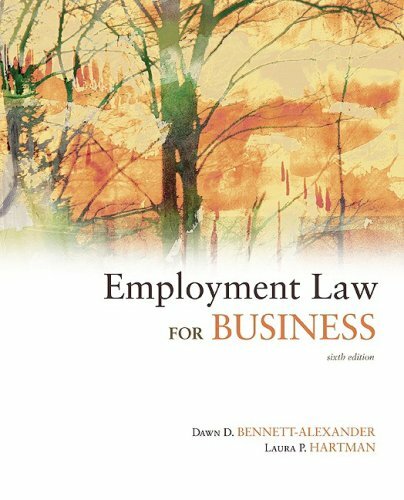 to work more effectively in the workplace. 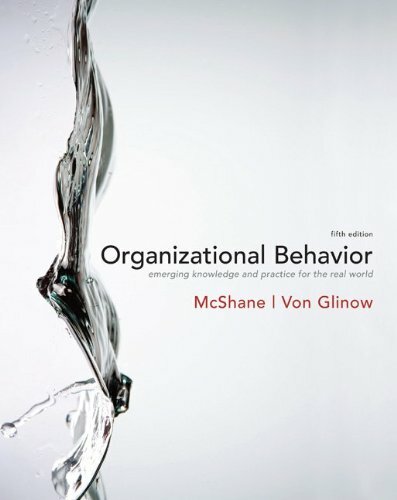 In their new Fifth Edition, McShane and Von Glinow continue the trailblazing innovations that made previous editions of Organizational Behavior recognized and adopted by the new generation of organizational behavior (OB) instructors. McShane and Von Glinow 5e is acclaimed for: Readability, presentation of current knowledge Strong International/Global orientation Contemporary Theory Foundation (without the jargon) Active Learning and Critical Thinking Support Textbook’s philosophy-OB knowledge is for everyone, not just traditional managers. 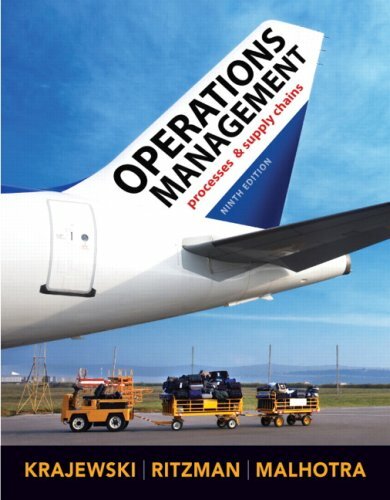 Reality is that everyone: sales representatives, production employees, physicians – needs OB knowledge to successfully thrive in and around organizations. 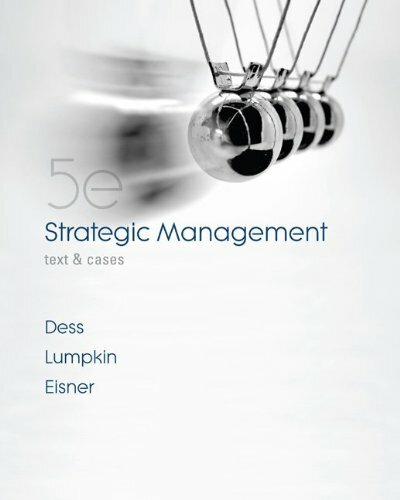 The authors’ ability to engage students by introducing cutting edge OB topics while providing relevancy to OB concepts through the ‘linking theory with reality’ approach, is the reason OB 5e remains unparalleled in it’s ability to engage students. 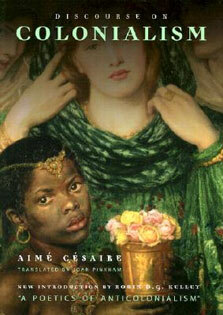 Hundreds of fascinating real-life stories captured from around the world, ‘Linking Theory with Reality’, remains one of the text’s key, hearty features. The first to bring OB cutting edge topics, OB 5e continues introducing students to the present and future context of emerging workplace realities: social networks and virtual teams replacing committee meetings, knowledge replacing infrastructure, values and self-leadership replacing command-and-control management; companies looking for employees with emotional intelligence and team competencies, not just technical smarts. Diversity and globalization have become challenges as well as competitive opportunities for organizations. Coworkers aren’t just down the hall; they’re at the other end of an Internet connection located around the world, and much, much, more.